The Seniors Information Phone Line will connect you to programs, services and resources in the Edmonton area from one central phone service. 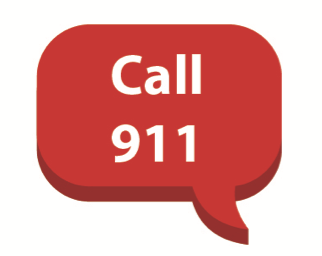 Next time you have a question about supports for seniors, dial 2-1-1 and press 2 to reach the Seniors Information Phone Line. ESCC has developed this resource to help seniors connect with the appropriate service for their needs. Information and referrals to community and government supports in the Edmonton area. Press 2 for the Seniors Information Phone Line.